CAPRAC ® -t Wipe Test / Well Counter | Capintec, Inc.
Don’t worry about meeting the regulations in 10 CFR Part 35.315 (200 dpm requirements for unrestricted areas and iodine contamination). Capintec’s CAPRAC-t® Wipe-Test Counter handles all of them. 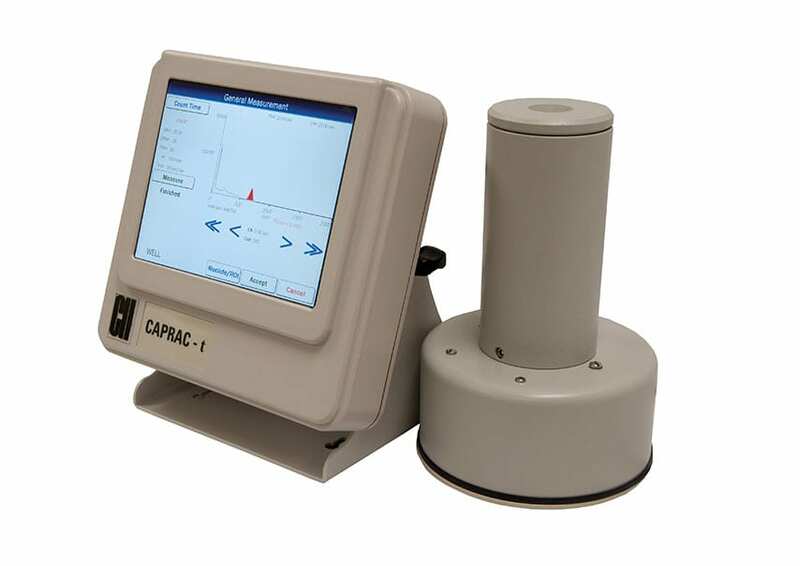 Measure for measure, no other well counter offers the speed, accuracy and complete range of built-in features provided by the compact CAPRAC-t®. 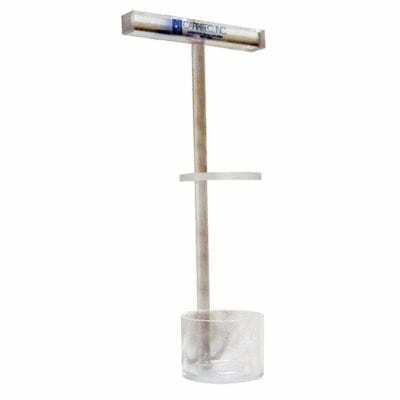 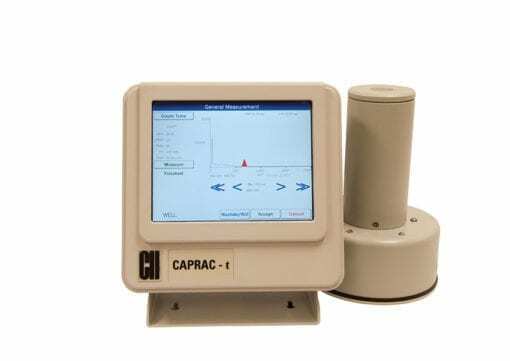 It performs a wipe test in just 6 seconds (for 1 nCi) and detects extremely low levels of activity with the accuracy only a NaI drilled-well detector can provide. 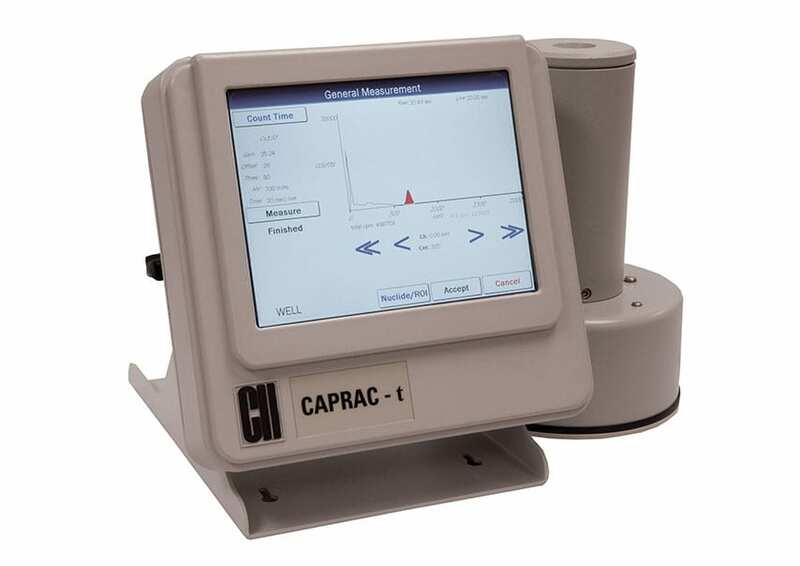 The CAPRAC-t® can also serve as a single-well gamma counter in departments that do not need multi-sample changers. 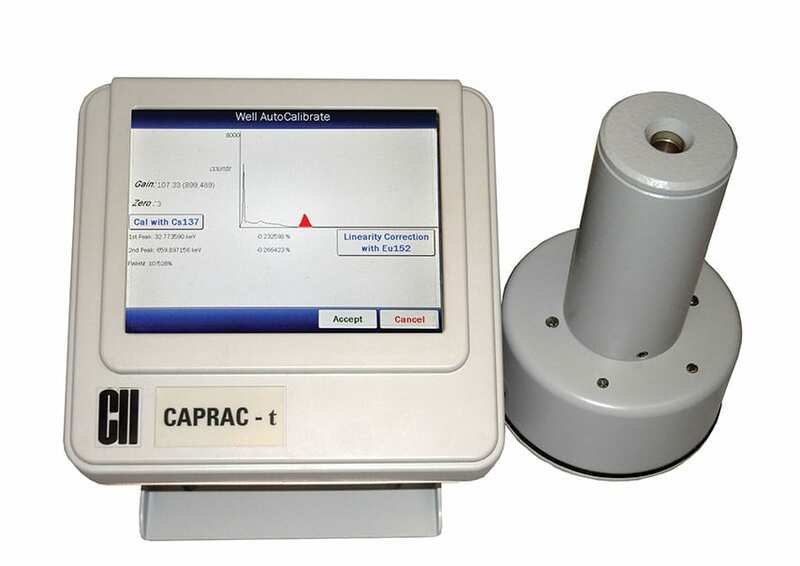 User-defined protocols, trigger levels, and counting times are a “snap”. A 256-channel pulse-height analyzer permits built-in gamma spectroscopy. Definable conversion factors for specific radionuclides allow the CAPRAC-t® to calculate results in cpm, dpm, nCi, cps, dps, or kBq. 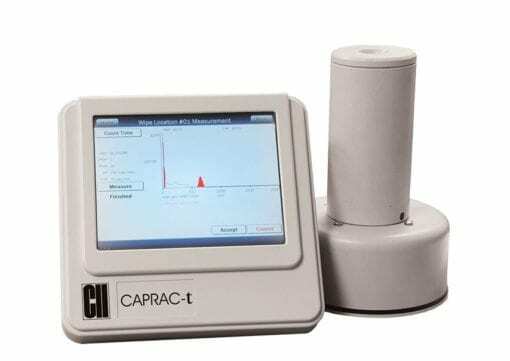 The CAPRAC-t also displays photon-energy histograms. 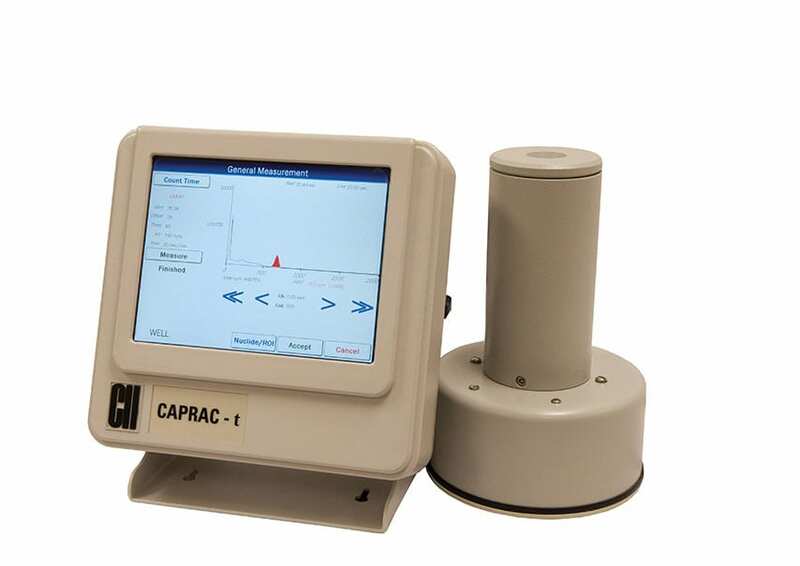 The CAPRAC-t® is engineered and built for years of consistent, reliable performance and is Curie or Becquerel selectable. 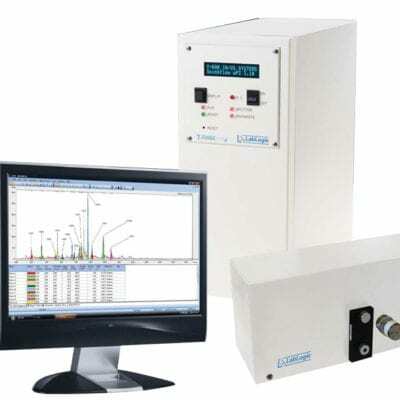 The unit has automatic background subtraction and self-diagnosis programs for systems testing with optimized signal-to-noise ratio. 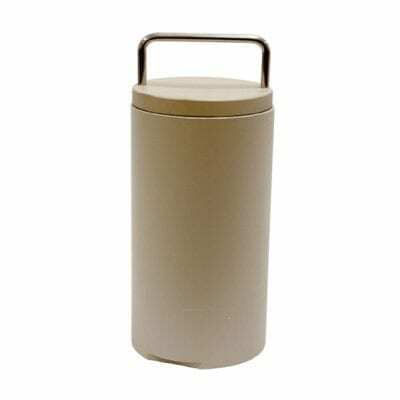 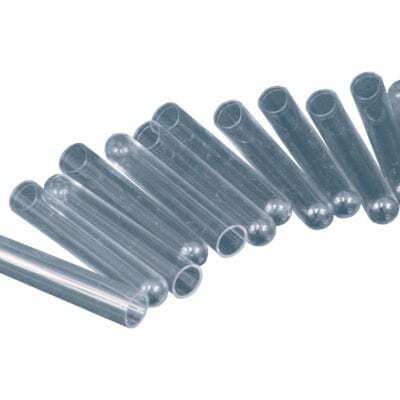 It includes a lead outer shield (1.3 cm thick) with optional auxiliary shield available.